This seems a bit stupid, I'm sorry, but I cannot start AirMirror. 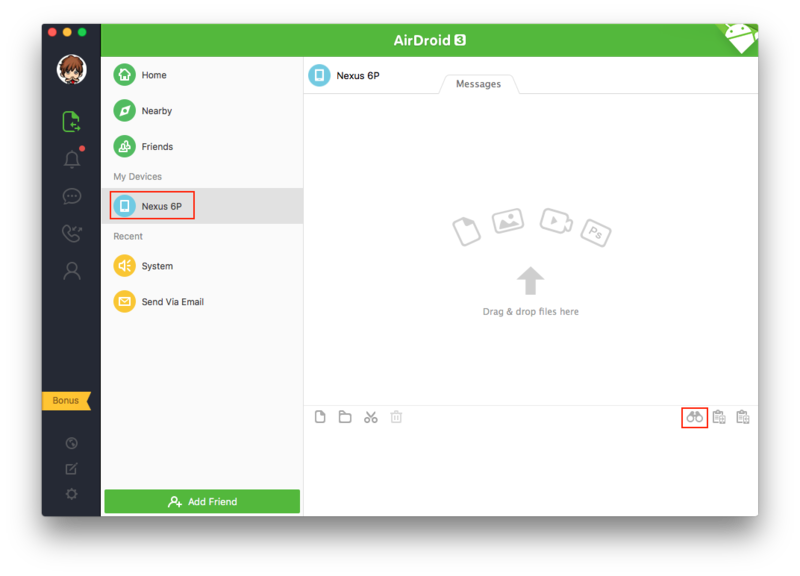 I installed the windows 3.3 version of airdroid, for a Wiko with Kitkat. Connection is OK, with the windows application or the web one. I tried to connect thru an USB cable, Windows file explorer see the files. Re: How to start Air Mirror ?